Wishing on a Snowflake: Yes or No? Oh, how I longed to see this beautiful word pop up on this little screen last pregnancy, but it never did. It kept yelling at me morning after morning with the curse word of: No - That was the first sign that my pregnancy was headed downhill. I am so grateful today was an easy YES+. And for those of you who like to see progression, here's yesterday's compared to today's. The second line started showing after only about a minute. I'm still cautiously optimistic after enduring two miscarriages. I think I'll be pretty scared until I see a heartbeat, which is further than we've ever been before. Who am I kidding? I'll probably still be terrified after that. But today I am relishing in these early milestones that never occurred this early on in the past. I'm taking each day at a time, and so far each day has brought reassurance, hope, and joy. Woo hoo!!!! Congratulations!!! I am one of those people who likes seeing progress! And a digital positive is great! What is the hcg sensitivity on the digital!? 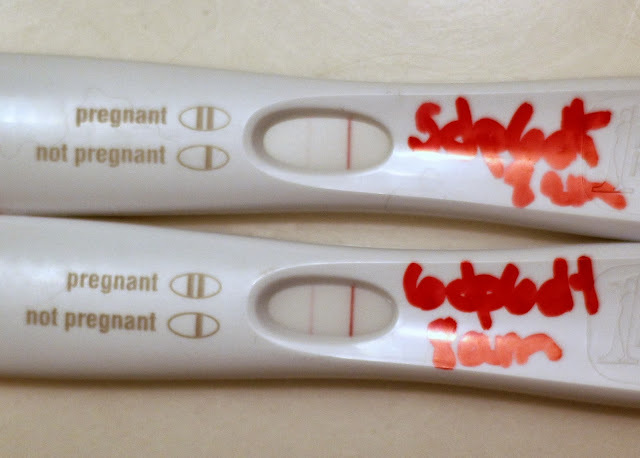 I think that the FRER digi is sensitive to 18hcg. I tested with a CBE digi and that also went positive and I think those are 25. I'm not 100% sure though! Beautiful indeed! Thanks so much! Oh I sure am! Thanks so much, Kasey! I have been over the moon today! I'm more happy than I am nervous this time, which is really foreign to me. :) Thanks for the kind words! LOL! And I know a certain someone who is going to meet her snowflakes THE DAY AFTER TOMORROW! So excited for you!!!! Lovely second line! Keeping everything crossed! How awesome! :) I am praying for you and this pregnancy! Wonderful! Much to be thankful about this week! So happy for you - enjoy every minute with your Twiblings. Thanks so much! I sure am!!! Congratulations!! I'm usually a silent lurker here, but I've been following your blog for quite a few months, and I've seen you go through horribly heartbreaking times. I just want you to know that you are in my thoughts and prayers, and I wish you and your husband the best. Good luck!! I'm thinking positive, happy thoughts for you and your babies!! I love love love seeing those dark lines and that YES! Praying for continued good news and bringing home the twiblings next August! Hooray!! You deserve a problem free- complicated free healthy pregnancy with all the crap you have been through! (Not that it is going to feel that way after a loss.) Good luck!! That is a beautiful word to see. So happy for you! Will be thinking of you that good news continues. So much darker today! Congratulations :-) Still praying for all of you! I love seeing it darker! Thanks for the prayers, Katie! AHHH I'm so happy to see this! I can't wait for more news! Every time I've been pregnant I've bought something for the baby(ies). You never know what could happen, and it may be the last pregnancy any of us ever get, so I always celebrate it no matter brief. I recommend you do the same. Aww, what a sweet thing to say Jalara!! thank you and ditto! yeah!!!! What great news!!! Congratulations!!!! Seeing a darker line is SO AWESOME. Congrats again! Oh it sure is! So fulfilling!!! Thanks! Whoo Hoo. So happy for you. Congrats! Love this good news. You deserve this. Thank you!!! I really appreciate your kind words. just checking back to see if you peed again ;-) Knowing you I thought there would be more pee sticks already! Cant wait to see tomorrow's! You can count on me peeing on anything and everything LOL! Although I've been much more tame than my first time. I was POAS every few hours (SMH) This time at most I'm POAS morning and night at most. 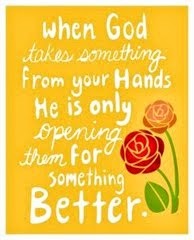 :) It's more fun when things are going right instead of not right! My husband thought I was crazy when I wanted to POAS after we had already gotten a positive blood test.... But like you said, I just had to see that "yes +"
Yayyyyyyy!!! I'm happy to see things going so well this early on :) I can understand your IF/TTCAL brain getting in the way, but try to enjoy this moment! That pesky IF brain keeps making itself known! I wish I could squash it! But the good news is, the moments I do get to enjoy are blissful. :) thanks! Such beautiful news and what a wonderful sight! 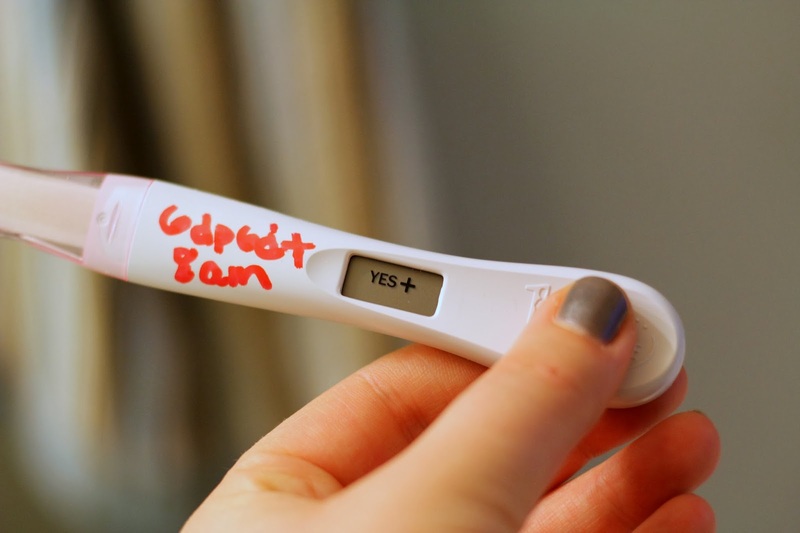 Given history, I know it's hard to be fully-on with such news, but today you are pregnant :) Hoping for a nice strong heartbeat on your first u/s. Congratulations! Congrats! Just stopping in from ICLW. I hope this one sticks for you! I'm just now catching up after being gone for a week for the holiday. I know it's scary, but every day when I was pregnant with my take-home baby, I would tell myself "Today I am pregnant and I love my baby." Just keep telling yourself that over and over and it helps.